Custom Made Alternative Metal Rings. 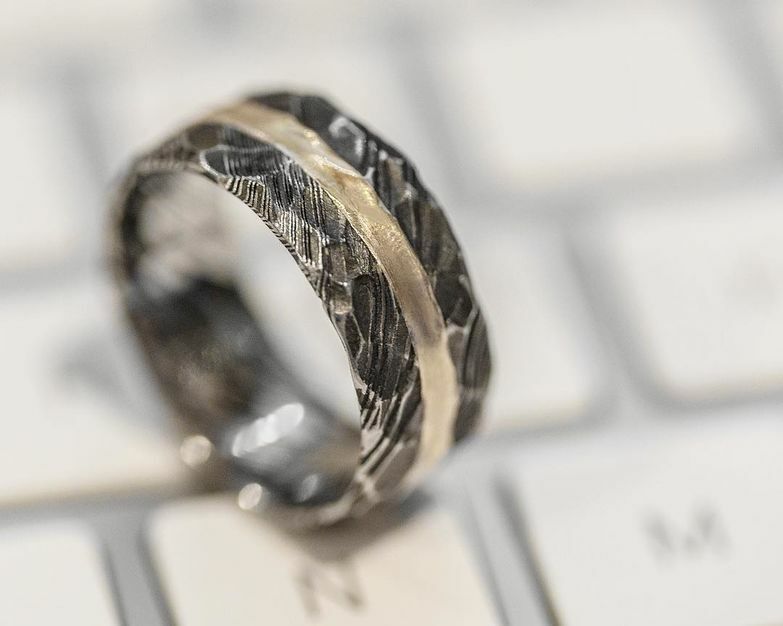 We have over 1,000 styles that we custom craft from Alternative Metals such as Damascus Steel, Black Zirconium, Cobalt Chrome and Titanium. We also work with Precious Metals like Platinum, Gold, Palladium and Silver. If you want a beautiful quality-crafted ring, you have come to the right place! If we don’t have what you are looking for, we can custom make it for you! 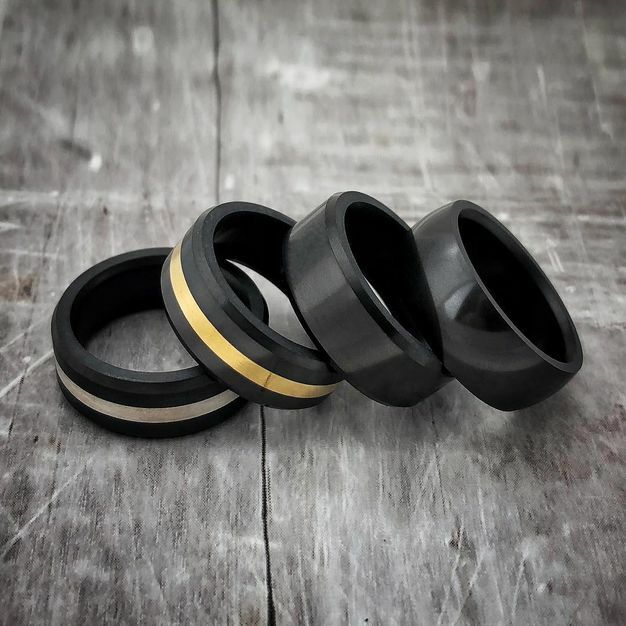 Unlike other stores who simply buy their products at wholesale from a catalog, we control every step of the manufacturing process and custom-make each and every ring to the exact specifications that were ordered, and that’s how you know that what you are getting is unique, and not an “off-the-shelf” product. 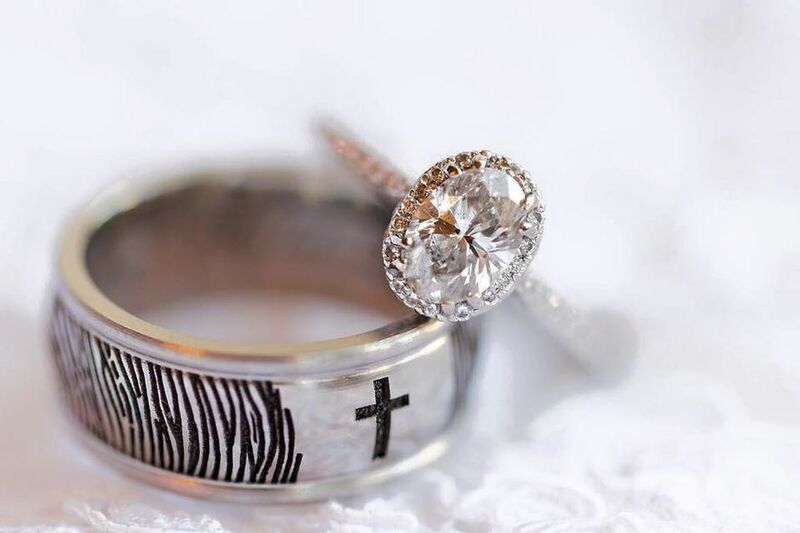 Our goal is to craft you a ring that you will love your entire life, so you will refer your family and friends to us. 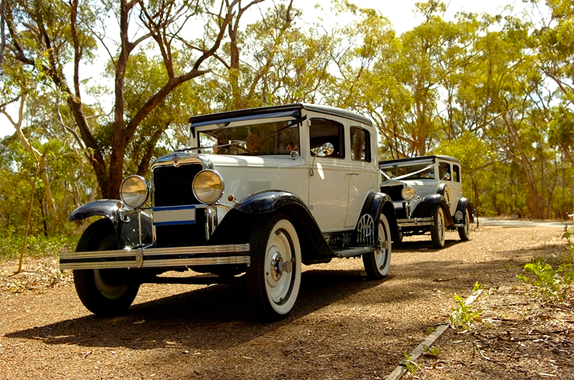 We are committed to providing our customers total satisfaction. 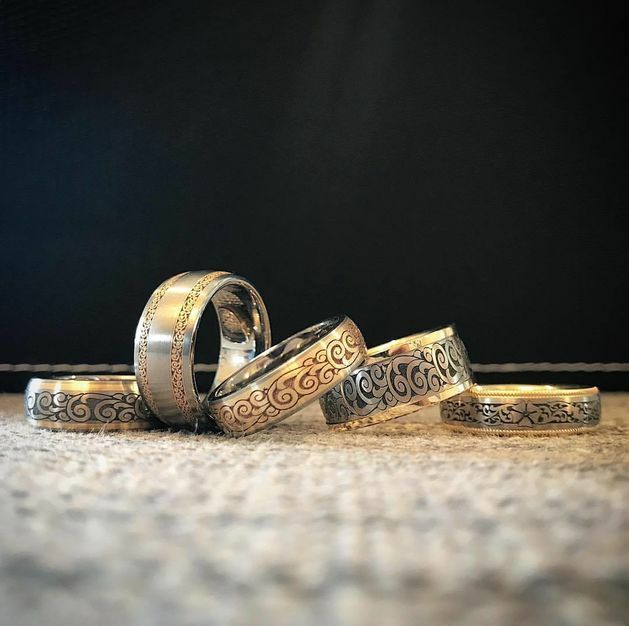 All of our rings have a Lifetime Warranty. If your ring needs repair or refinishing, we will service it free of charge for the life of the ring. 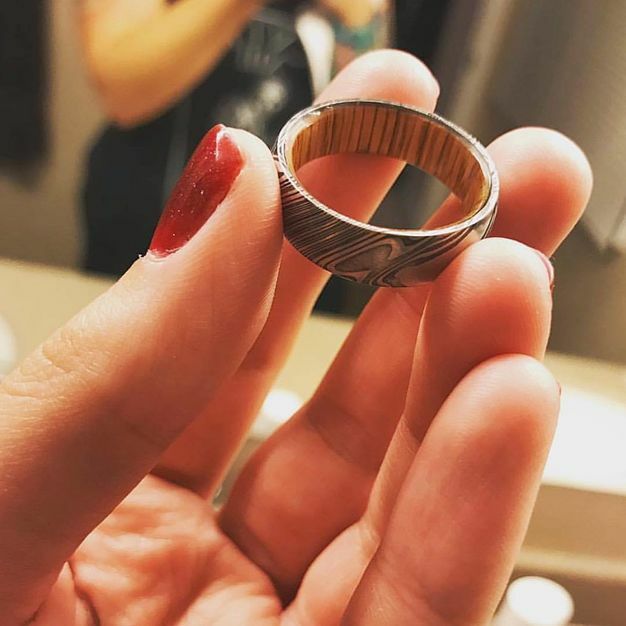 The ring is beautiful. They customized it with two colors like I'd hoped and it fits perfectly. Couldn't be happier with this purchase. 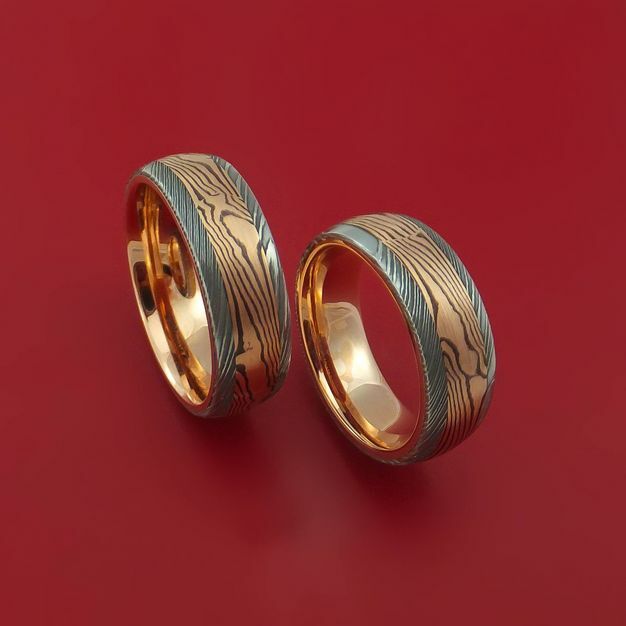 Ordered this based on the "Genuine Ruby and Emareld Titanium Spinner Style Custom Made Ring" in this shop, with some custom engraving, for my fidgety fiance's wedding band. Mason was excellent to work with, communicated with us very well, and delivered a ring that's more beautiful than either of us could have imagined! I'm honored and thrilled to be able to present something this lovely to my wonderful man on our big day. 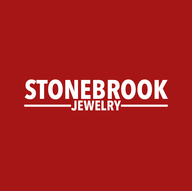 This is the 3rd ring I have purchased from Stonebrook Jewelry and I have been so impressed with every one of them. The craftsmanship is amazing! The customer service fantastic and response time to any questions I had was very quick. It is a pleasure working with Mason. I highly recommend this company. No appointments needed, all online.